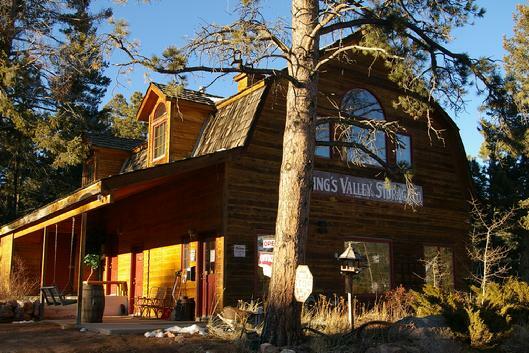 Welcome to Kings Valley Storage Company! We are dedicated to providing the most professional, safe & convenient storage experience. Whether you need temporary or long term storage for personal or business needs, Kings Valley Storage Co offers clean, secure units at an affordable price. We realize that you have many options when looking for a storage provider, so we work hard to deliver the best product and service. Large Selection of Boxes and Packing Supplies. Electronic Gate Access - 7 days a week. Units equipped with Smoke & Heat Detectors & automatic dialer to the Fire Dept. You Need Space and We Have Space! Phone 303-816-5622 (leave a message) for more information on these other locations.